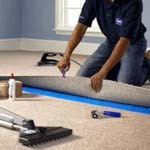 Carpet repair may just save you the expense of a new carpet. 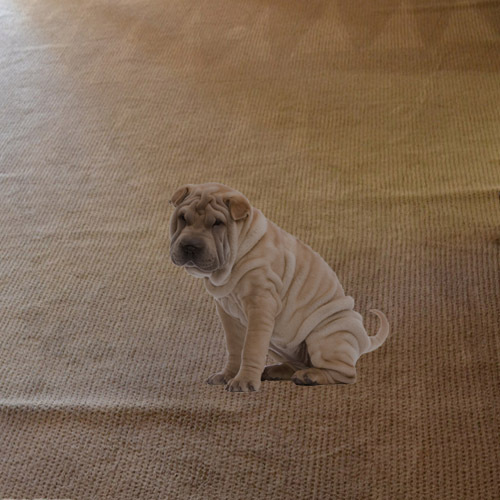 Accidents occur and your carpet is unexpectedly damaged and you need a carpet repair. 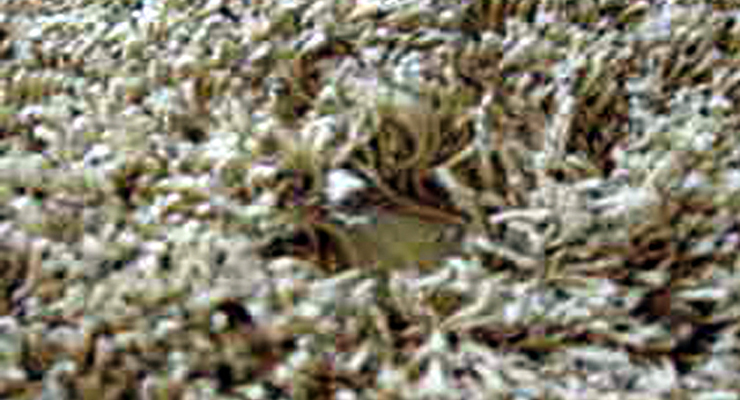 Hopefully you saved the scraps when your new carpet was installed.